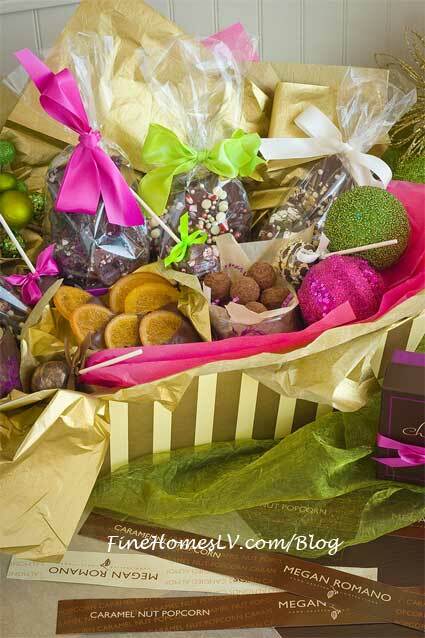 In celebration of Easter, a hands-on and fun-filled decorating class for children at Chocolate & Spice Bakery on Tuesday, April 15, 2014. 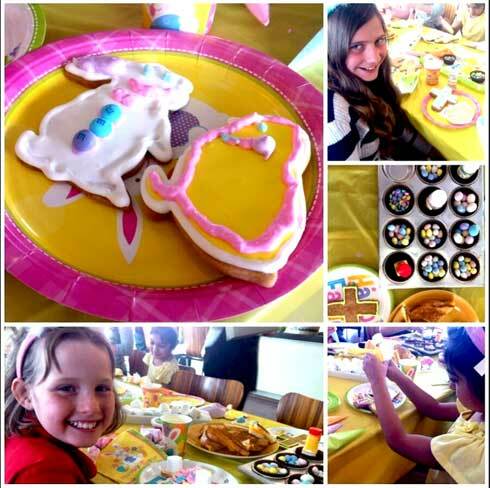 From 4pm to 5pm, kids will get the chance to release their creativity and add some Easter pizzazz to small individual cakes and cookie lollipops with guidance from Chef Megan Romano. Chocolate & Spice Bakery presents its February On The Lighter Side cooking class featuring personal recipes and professional instruction by Chef Megan Romano. The $75 per person class will run from 6 pm – 7 pm, and includes a take home gift, small bites and refreshments on Wednesday, February 27. Chef Megan Romano of Chocolate & Spice Bakery announces her first kids cooking class, inviting young chefs to participate in a cookie-decorating session on Wednesday, December 12 from 4 pm to 5:30 pm. Chef Romano will lead the group through a hands-on class where kids will design holiday sugar cookie cutouts and ginger bread ornaments to take home. Just in time for the holiday season, Chef Megan Romano of Chocolate & Spice will share her personal recipe and demonstrate tips and tricks on how to bake the perfect holiday pie during her Seasonal Holiday Pies Cooking Class on November 7 from 5 - 6:30 pm.